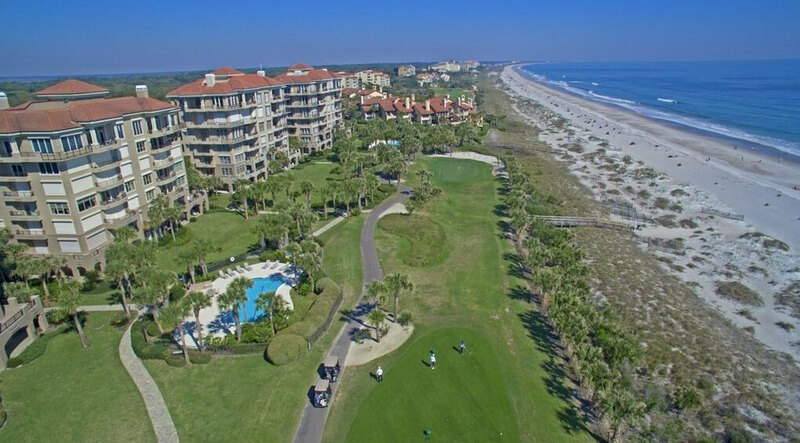 Welcome to the Web site for Piper Dunes Condominium Association at Amelia Island Plantation. Welcome to the Web site for Piper Dunes Condominium Association at Amelia Island Plantation. This site is maintained by the Board of Directors for the benefit of our owners. Piper Dunes is a second home for most of us and as such, creates an interesting challenge for us to communicate about the maintenance of our beautiful homes and lovely grounds. Our goal is to use this web site to get out pertinent information to all owners as soon as possible. It is each owner’s responsibility have hurricane shutters down, supports in place and all balcony furniture behind the shutters in tropical storm or hurricane conditions. It is also each owner’s responsibility to have hurricane shutters in working order. Piper Dunes Condominium Association, Inc.
Good Afternoon Piper Dunes Residents, Early this past week, we were hit by Hurricane Irma. The property has sustained damage and we are working as quickly as possible with multiple crews and contractors to get the property back to normal. This will take some time to complete though. I have completed my initial inspection of the property and I am currently working on my final report. I wanted to give everyone a quick update on everything. Disclaimer : This web site is produced by the Board of Directors for the benefit and use of the Piper Dunes Condominium Association unit owners. All attempts have been made to make the information as correct as possible and only for the benefit and safety of the owners and their guests. Please refer to the actual condominium documents and state statutes for clarification of any information in this web site.